DataSpark Pte Ltd held its inaugural hackathon on 24 and 25 February 2018 at SMU Labs, a hip co-study co-work space built by Singapore Management University for its students in 2015. The hackathon received overwhelming interest from across Singapore and saw 85 students from 24 teams competing for prizes worth S$5,000. 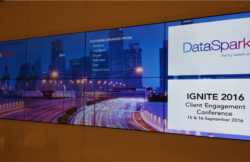 Teams were tasked with proposing a problem in either the private or public domain and were given 24 hours to create a solution prototype using DataSpark Pte Ltd’s Mobility Intelligence APIs. The judging was presided over by DataSpark Pte Ltd COO Mr Shaowei Ying, CTO Dr Ying Li, and Head of Commercial Mr Lim Wee Tee. The teams’ projects were judged on their repeatability, scalability, potential economic impact, relevance, user-readiness, and overall quality. Three teams edged out fierce competition to win the top prizes. ‍Benedict Chua, Jason Yip, Kenneth Chua of Eusoff Brothers (not in photo: Shannon Kok). Eusoff Brothers, a team of four Year 1 students from National University of Singapore (NUS), won first prize with their project on developing spatial accessibility scores of planning areas based on factors such as the average travel time to work and ratios of other amenities, such as gyms, schools and parks, to their respective population demand. Their proposed solution was a visualisation tool that used data from DataSpark Pte Ltd’s OD Matrix API and almost 10 other APIs and data sources, to help government bodies, businesses and consumers to make better decisions in urban planning, finding the ideal home and more. 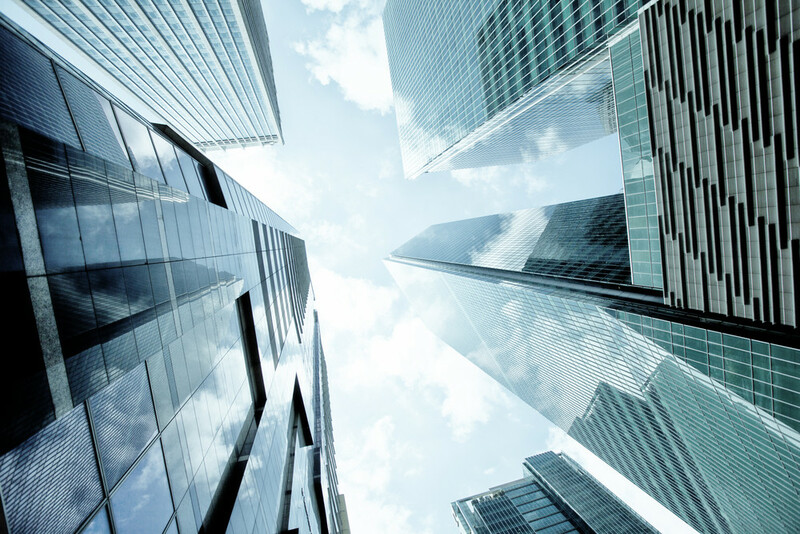 When asked what stood out for this team, Mr Shaowei Ying said that he was impressed that they were “able to demonstrate the idea of commingling disparate data sets beyond DataSpark Pte Ltd APIs”. Dr Ying Li also said that they had a “novel concept built on top of our API” and that their solution was well-framed and developed. You can check out their live demo here. ‍Zhang Zhixuan, Lai Shumin, Chew Shao Quan, Michelle Goh of EzTarget. 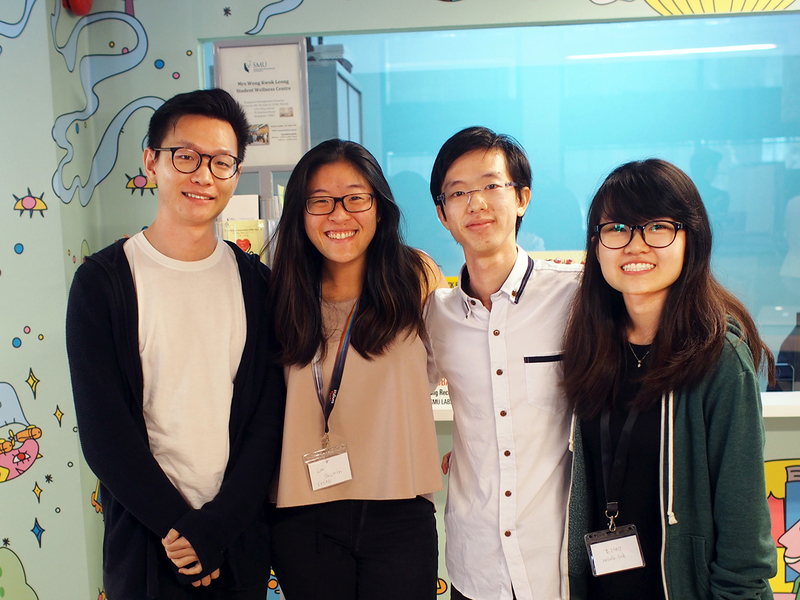 The quartet from NUS won second prize with their project on using data to better target customers. 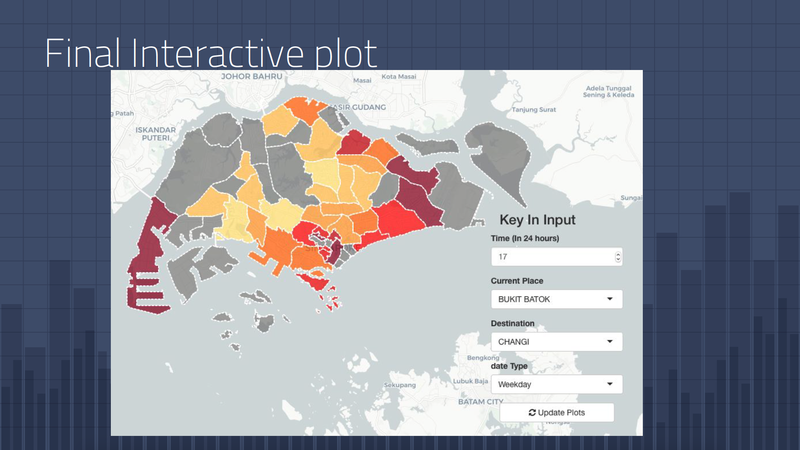 Their proposed solution was a mobile app that used footfall data from DataSpark Pte Ltd’s Discrete Visit API, data from Google Maps APIs and Data.gov.sg to efficiently identify target customers, thereby helping businesses increase their conversion rate. 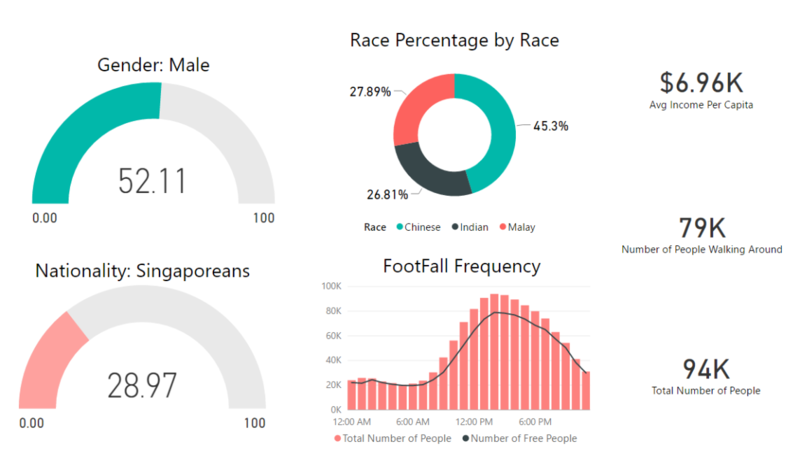 EzTarget's regional analysis of Orchard Road to help marketers target customers better. Dr Li said that EzTarget stood out for having a “more completed implementation”, especially given the short amount of time provided, while Mr Shaowei Ying noted the team for its “quite complete prototype mobile app… that seems ready for testing by the market”. 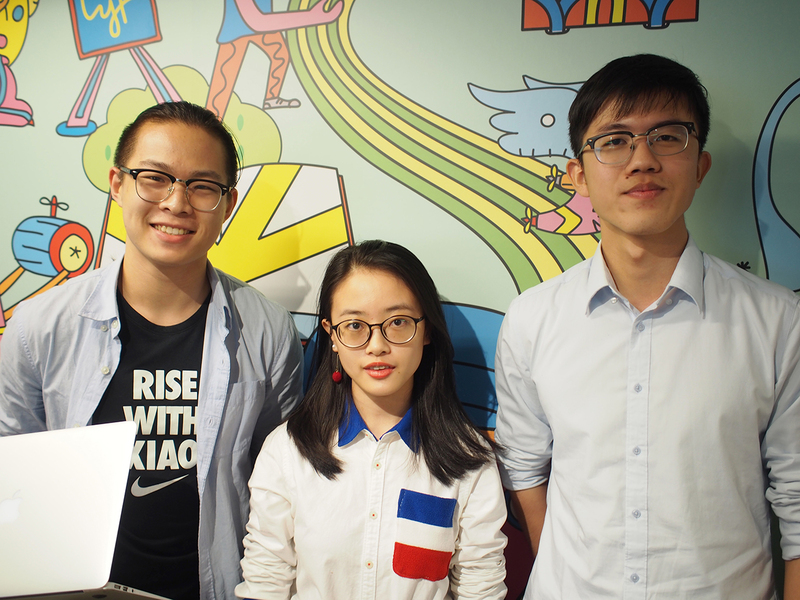 ‍Chen Yiwen, Xiao Zuoling, He Yingxu of Team R.
The team of three Year 2 NUS students won third prize with their project on improving the allocation efficiency of taxi resources. 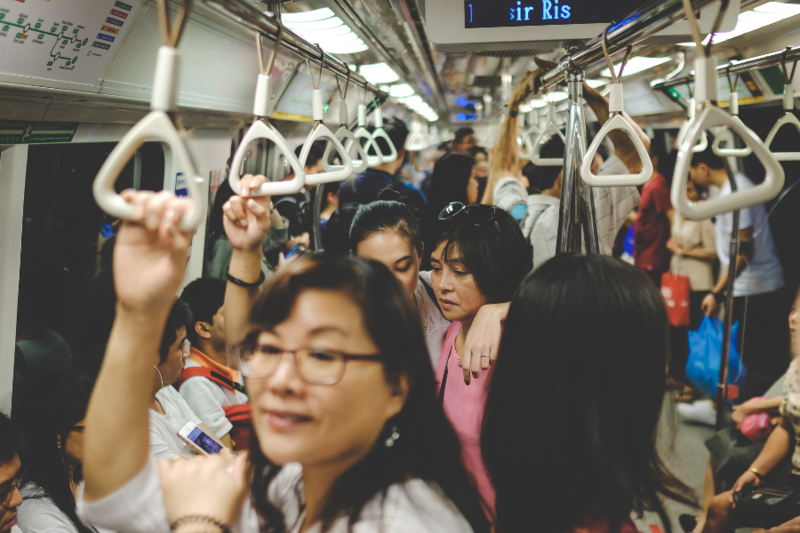 Their proposed solution involved using data from DataSpark Pte Ltd Mobility APIs and the LTA Taxi Availability API to gain insights and identify desired group of customers and where they are traveling to. ‍A screenshot of the Team R’s interactive visualisation tool. The team contended that knowing where potential customers are would both help save costs, reduce idle time, and empower taxi drivers to decide where their next trip will be to. Dr Li also commended Team R’s ability to frame and define a “real problem”, and that “building the app with a formula for taxi demand score was good and provided room for future extension”. Dr Ying Li making her closing statements. 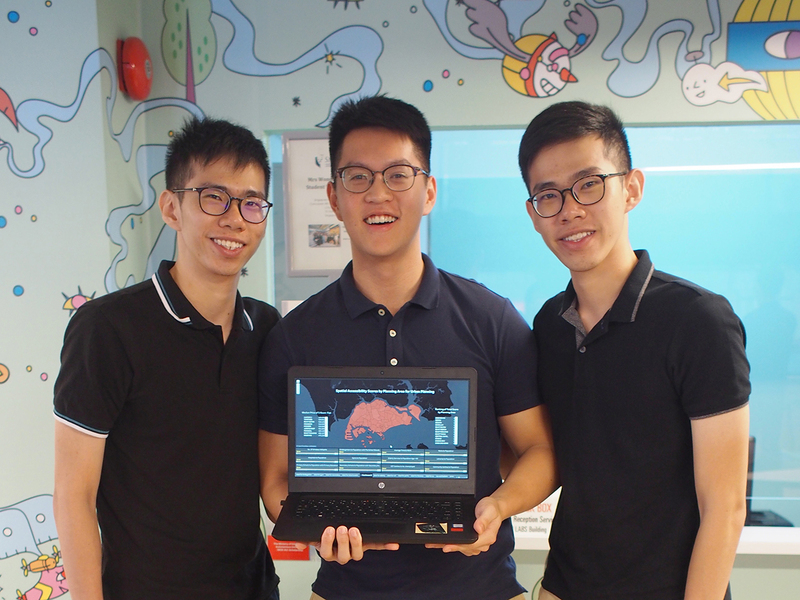 Mr Lim Wee Tee said that he was “quite impressed by the overall effort and standard of work” from each team, highlighting their ability “to understand the data, leverage the data, and develop a working prototype” within such a short time. He also noted that he “looks forward to future opportunities to work with brilliant and energetic young minds” and see how DataSpark Pte Ltd can help their ideas come to life with its data. 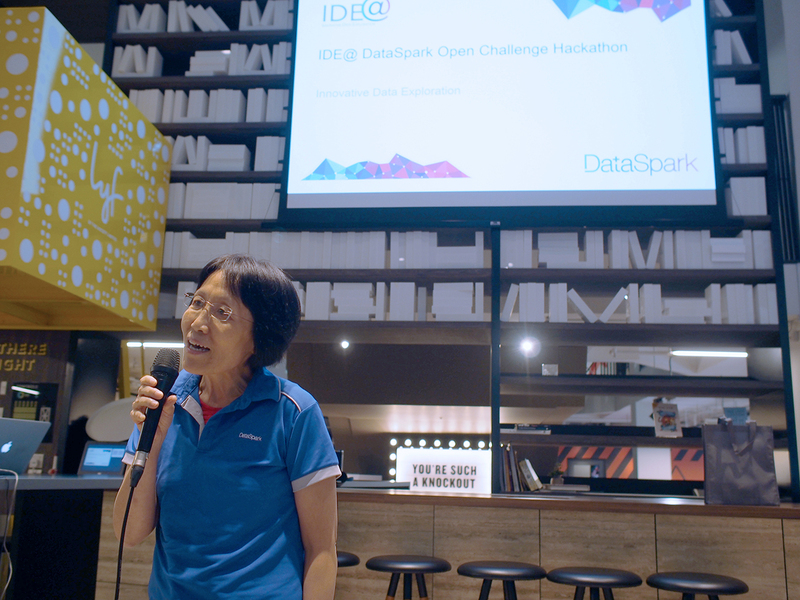 Dr Ying Li closed the event with words of thanks to all the participants for competing and using DataSpark Pte Ltd’s APIs. Dr Li also expressed her hopes that the teams would continue to work on their solutions and emphasised that it was important to keep going.